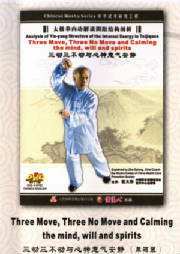 This set of boxing is kept by Guo Shikui-a great Taiji master, so it remains full character of ancient Taijiquan. The boxing performs completely in vertical circles, with big frame posture. It contains small circles in big circles in its movements with the rule of three straight and four following. It is very clear in the yin and yang of the body, hand, and foot. All these connect with each other well. It is of high research and practical value. 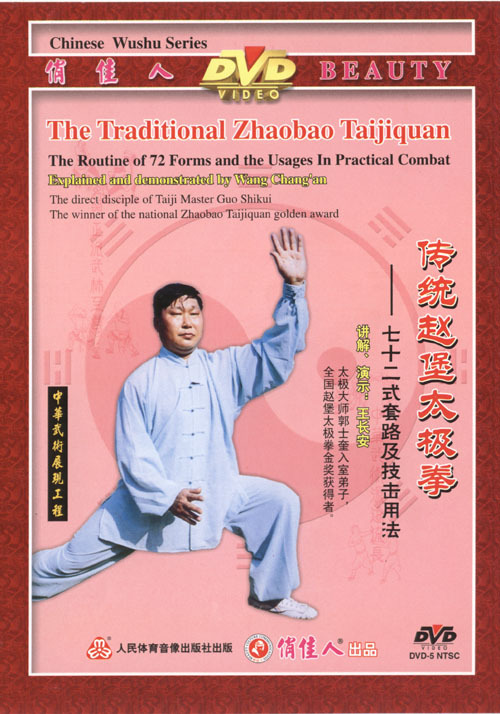 Under the guidance of Guo Shikui, Wang Chang'an gives the original combat function of the traditional Taiji. 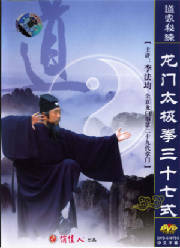 Every posture of the traditional Taiji has profound combat meaning. Click picture for more info and to buy. 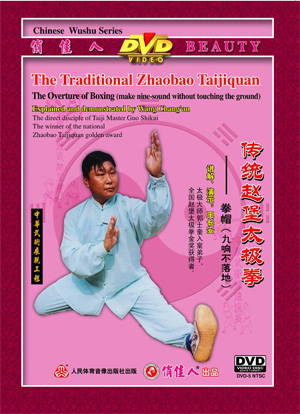 The Overture of Traditional Zhaobao Taiji from the great Taiji master Guo Shikui is the essence of the 72 forms of the Zhaobao Taiji. It is the foundation of the boxing, and it is not shown to the others. It is also called "make nine-sound without touching the ground". Nine-sound means that all the sounds are made in the air with the support of one single leg. It requires the body be agile, the leg be quick and continue quickly between postures. When practiced, it is very elegant and nice-looking. 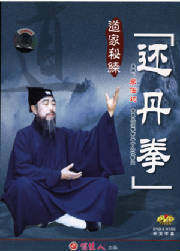 Huan Dan Quan was reported as a kind of Kungfu which can continue and prolong the life .As a secret Kungfu ,it was refused to discuss for centuries.Regular exercises such skills can treat some strange and difficult disease for the kidney and waist. Taiji Hand is made of fingers, palms and wrist. Don't use hand with power so it is empty. 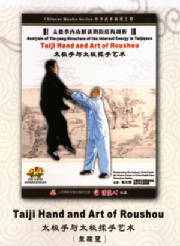 Through the years' practice we understand that don't put power on Taiji Hands so it will move freely. If there is any block it will do harm to the health. Empty hands are good for the natural sinking of shoulders and elbows. The sinking of the shoulder is connected with that of the elbow. Relax with the 28 small joints, which have their own functions. firstly, control movement with quietude and taking advantage while in disadvantage; secondly, using the consciousness instead of power; thirdly, subduing the hardness by the softness; fourthly, countering a big power with small power.